Hi everybody! With our next update fast approaching, we wanted to share with you some of our plans for the last few months of 2018. 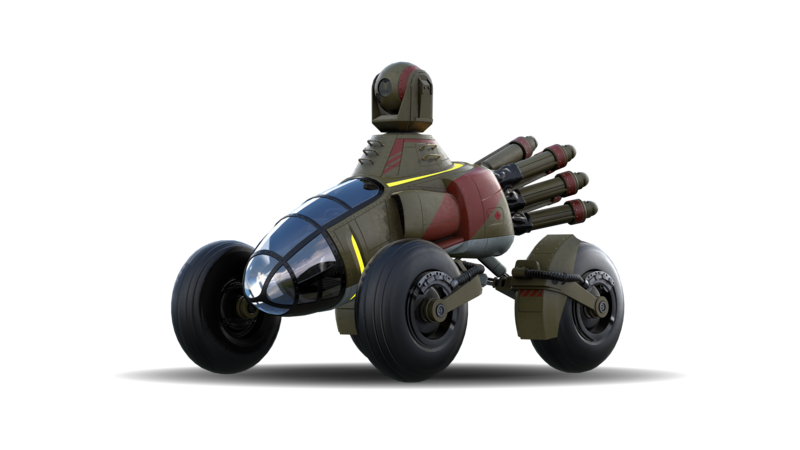 Porcupine, a Scout-class vehicle in Switchblade. This remarkable mobile weather machine is the result of a childish bet between the CTOs of Switchblade Central and Environment Central. If you ever want to know which department has the best scientists, either watch the Porcupine in action, or read the Switchblade chief’s unfortunate new facial tattoo. Finding players in Switchblade can currently take a long time which can be frustrating. Here are some steps we are taking for the first matchmaking update to make a smoother process for players. Visually we’ve provided some improvements (see below) but under the hood things have changed quite a bit. While our old way of doing matchmaking basically ran on a first come first served basis, if a player wanted to join a match it would boot up that server and then wait for others to join. This led to almost empty, split lobbies as players would get bored of sitting in a lobby twiddling their thumbs and just start the match. This new matchmaking system will pool players together before any servers are booted up. 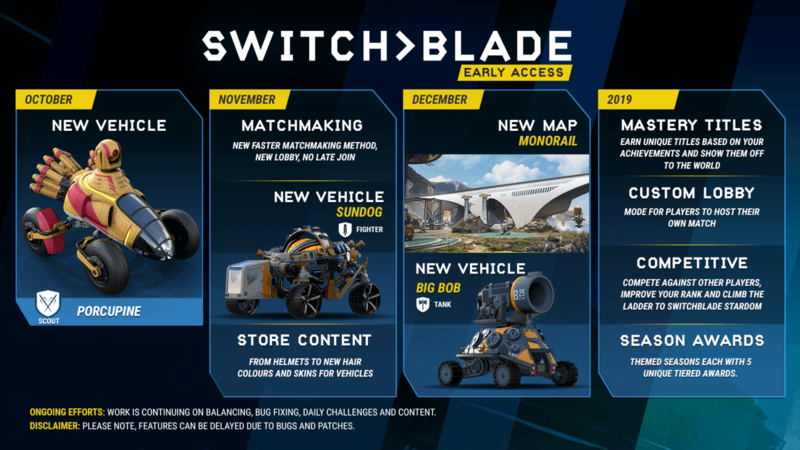 This way we can ensure that matches are (hopefully) full of players and a more enjoyable experience in Switchblade. In future updates we will provide a more streamlined UI as well as more balancing of teams as we reintroduce Competitive play. Quick Play: If the matchmaker is taking too long we would inform you that you will be entering a game with bots and uneven amounts of players. While the only map right now is Iceland, Monorail will be joining the roster in December. We will allow players to pick their preferred map when selecting Quick Play. During Phase 1 of Matchmaking, there will be no late joining. We are going to be implementing a “Rejoin” feature in a future phase of Matchmaking. The matchmaking system will still be able to handle players joining as a party (2-5 players). If a player is already in a match, we won’t allow players to invite other players to join, unless there are free spaces in that match. After scientist at the Super-Cern high energy physics laboratory successfully led their fighter design to victory in the 3153AD amateur Switchblade leagues, they decided to turn pro and bring their sun-fuelled little scrapper to the professional Switchblade circuit. We’ll be sharing images and videos of the new map coming in December. Get ready for a whole new experience with Monorail. Based on a vehicle used by Environment Central to wrangle Patagonian Hyper-Moose, Big Bob’s mighty 6000mm cannon is easily capable of subduing a 200 ton Hyper-Ram. Its atom-powered ability to simulate a ritualistic threat display has been known to turn the head of many a young Hyper-Doe in mating season. A mastery title is a unique title that is displayed underneath the player’s Username. Related to completing a particular accomplishment in Switchblade. 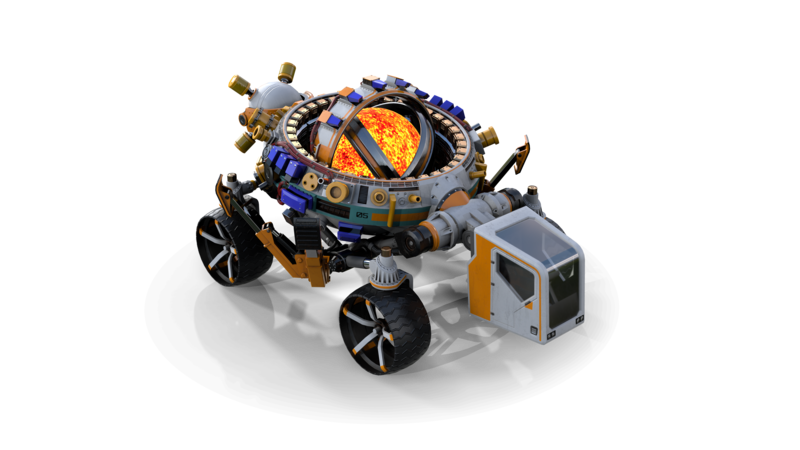 For example a Title is awarded when the player has reached Level 20 with a particular vehicle or as a Season Reward. Here is a selection of Mastery Titles to come! Stormbringer – Reach Mastery Level 20 with the Porcupine. 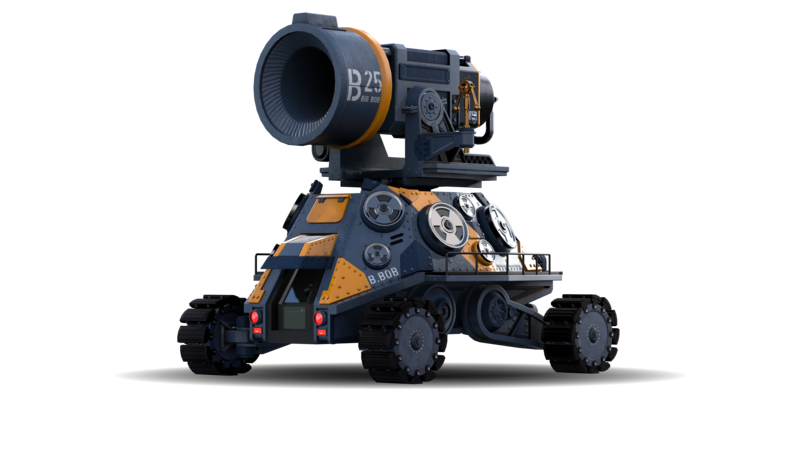 Bastion – Reach Mastery Level 20 with the Fortress. River Pig – Reach Mastery Level 20 with the Healing Hippo. We are introducing an automated moderation system that penalises players who intentionally spoil others’ experience. Initially this will take the form of a penalty system that introduces time-limited bans that escalate for repeat offenders.